If the culture, food, sights and sounds of Mexico intrigue you, you can immerse yourself in Spanish, make lots of Spanish-speaking friends and pick up some new skills along the way if you enroll in any of dozens of adult continuing education classes offered year round all throughout Mexico City. You can easily learn to dance Salsa, cook Mexican food, improve your photography skills, take a ride in a hot air balloon or start learning to play a musical instrument. Whatever your interests might be Mexico City likely has a short, inexpensive, intensive course to suit you – and in Spanish, too. From meditation to holistic massage or make-up, you are likely to find it here. Looking to land a “lunker" Bass, go hiking or try your hand at making Sushi? No problem – for the price of a local telephone call, a round trip subway train trip and a sinfully affordable tuition payment, you can expand your Spanish language skills and acquire new knowledgeable in an array of new fields of endeavor in a matter of days or weeks. So stretch your mental muscles, grow, develop and explore, study and learn new skills, while you learn or improve your Spanish. A great reason to be in Mexico City is the wide selection of Spanish for Foreigner programs almost always available. 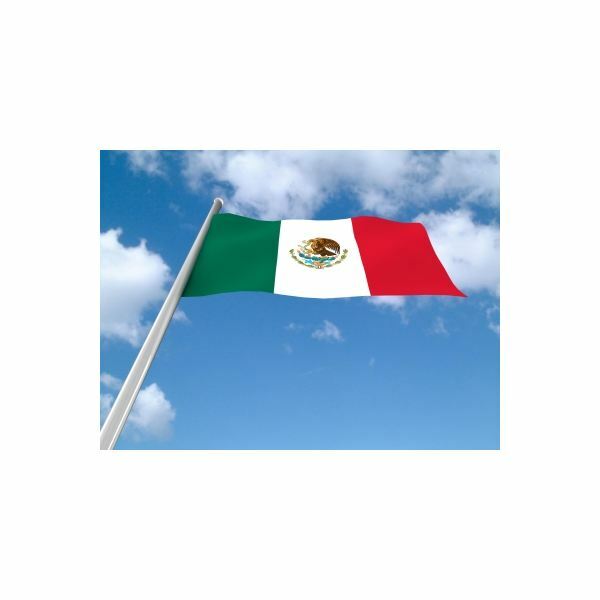 With the total immersion experience of being in Mexico, you’ll be pleasantly surprised at just how quickly and easily you’ll start picking up the language. The intensively-paced Spanish classes will help your progress substantially too. There are regularly programmed small group Spanish classes for foreigners starting every month ten months out of the year. The months of March and December are heavy holiday periods when virtually no classes are held. Spanish language learning programs are for three-week sessions with 45 hours of weekly intensive language immersion for a tuition of about $3500 pesos. You can also opt for twenty-two and a half hours of semi-intensive language sessions weekly for a full tuition of about $2000 pesos. There are six levels of Spanish language instruction available with a student text included. The academic credits are transferable to other universities in Mexico and abroad. For perspective, the $2000 peso tuition works out to about $151 US dollars. Berlitz proudly boasts offices in some 50 different countries and with more than 120 cumulative years in the business of teaching foreign languages. You can “Hablas en Español", “Schprechenze Deutch" or “Parlez Francaise", in addition to speaking Italian or Portuguese in language programs offered by Berlitz Language Schools at one of their several Mexico City locations. There are numerous other Berlitz language school locations throughout Mexico, so your best option would be to visit their website for up-to-date information on schedules, courses and current fees. Many of their class sessions are scheduled for early morning, late afternoons or evenings to suit the schedules of working students. Be warned though, Berlitz is very expensive. Be sure to check for the latest program fees. Spanish courses for Foreigners are also taught at this small but lively and growing institute. The school is run as a foundation which means that instead of a fixed “salary" the teacher earns a percentage of the student’s tuition. Courses run from 6 to 9 months for children or adults with teaching hours from 8:00am to 12:00 noon, 4:00pm to 9:00pm for adults and 4:00pm to 5:30pm for 6 – 11 year old children. A basic text program is provided but teachers are expected to supplement this with suitable auxiliary materials says Javier Garcia, the Institute Director. Offering both English as a Foreign language and Spanish for foreigners courses, this small institute tends more toward its Spanish courses. The Spanish for foreigners teaching staff is all Mexican. It’s located in a somewhat “colorful" area of Oaxaca a bit beyond the market district which makes it all the more interesting. It won’t hurt to give them a call or stop by to inquire if you’re in town.